BEDFORD — Chief Robert Bongiorno and the Bedford Police Department are pleased to announce that a series of informational sessions on various public safety and policing topics will be held in the coming months. “Internet and Phone Scams: What You Can Do to Avoid Them” Wednesday, May 29, from 6:30-9 p.m.
“Public Health Emergencies: What Police Can Do Before Emergency Medical Services Arrive” Wednesday, June 26, from 6:30-9 p.m.
“The Use of Force as Relating to Policing in the 21st Century” Wednesday, July 31, from 6:30-9 p.m.
“Constitutional and Criminal Law as Applied by Police” Wednesday, Aug. 28, from 6:30-9 p.m.
“Domestic Violence: Police and the Law Partnered with a Solution by the Domestic Violence Services Network” Wednesday, Sept. 25, from 6:30-9 p.m.
“Citations: The Reasons and Success of the Bedford Police Enforcement” Wednesday, Oct. 30, from 6:30-9 p.m. 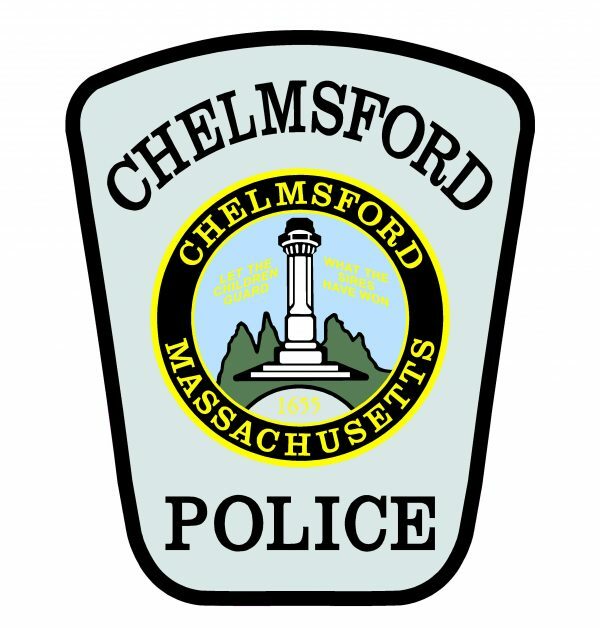 The Bedford Police Department will be hosting a series of six open house informational sessions in the coming months to familiarize the community with members of the department and inform residents about various public safety and policing topics. At each session, officers will conduct training on a public safety issue and will hold an open forum afterward to discuss any community concerns residents wish to bring forward. The sessions will cover internet and phone scams, citations and domestic violence. The couple, Norman Lepine, 79, and Shirley Lepine, 77, of Kensington Drive, Bedford, were last seen traveling together on Interstate 90 in the area of Waterloo, New York at 6:30 p.m. on Thursday, April 4 by New York State Police. This sighting was prior to the release of a report that the couple had gone missing. Norman Lepine was driving a 2018 white Audi A8 with New Hampshire registration 4C455. A credit card belonging to the Lepines was also used in Waterloo, New York on Thursday, April 4. It is believed Norman Lepine may be in need of medical attention. Police do not believe at this time that the Lepines have fallen victim to criminal activity of any kind. Norman and Shirley Lepine were last seen by their daughter at their Bedford residence at approximately 3 p.m. on Wednesday, April 3. The couple had plans to drive themselves to a restaurant in Tamworth, New Hampshire shortly after their daughter’s visit. Police do not believe the Lepines reached the restaurant in Tamworth, and there is no indication they returned to their residence after leaving for their dinner plans. The Lepines do not own a cell phone. Bedford Police are actively investigating and attempting to track the Lepine’s vehicle through GPS and other services. Massachusetts, New Hampshire, New York, and Vermont State Police agencies have also been notified of the missing couple. Anyone with information is asked to call Officer Joshua Gray of the Bedford Police Department at 603-472-5113. BEDFORD — Chief Robert Bongiorno is pleased to share that Sgt. Jeff Wardwell has been named School Resource Officer (SRO) of the year by the Massachusetts Juvenile Police Officers Association (MJPOA). Sgt. Wardwell was given the Ronald Kinlock Award for School Resource Officer of the Year by the MJPOA on Monday, April 1 at the annual MJPOA convention in Norwood. The award recognizes one officer each year who works with young people and exudes understanding, compassion and patience. Officer Kristen Dineen, also an SRO for Bedford Public Schools, nominated Sgt. Wardwell for the award. Sgt. Wardwell has been in law enforcement for 30 years. He became a juvenile officer to work more closely helping young people early on in his career, and later taught Drug Abuse Resistance Education (D.A.R.E.) programs at local schools. For the past 15-20 years, he’s transitioned to working as an SRO at Bedford Public Schools, primarily at Bedford High School. In his role as an SRO, Sgt. Wardwell greets students daily and asks about their days, fostering a positive, friendly relationship should students ever need help. He regularly checks in with administrators to keep abreast of any concerns or issues, and assists teachers whenever needed.